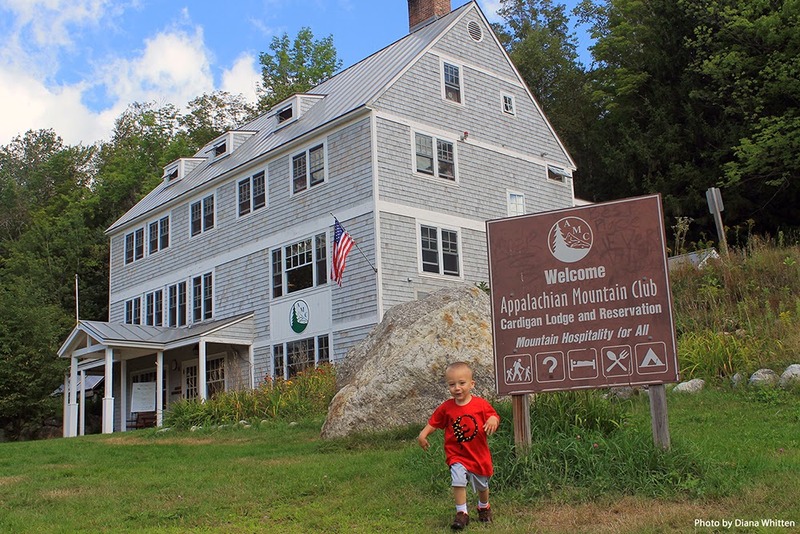 Appalachian Mountain Club News: Kids Stay Free at Lonesome and Cardigan all Summer! Kids Stay Free at Lonesome and Cardigan all Summer! All summer, kids stay, play, and eat free at Cardigan Lodge and Lonesome Lake Hut. One child stays free per adult at Lonesome Lake Hut. Up to 3 children stay free per adult at Cardigan Lodge. Valid June 1- August 31.